Mr. Cristian Silva, a native Nicaraguan, speaks and practices law in three languages: English, Spanish, and French. He is a graduate of the University of New Orleans and a student of the prestigious French university in Paris, France, La Sorbonne, where he studied the French language. Mr. Silva graduated from Loyola Law School in 1997 and was a member of the Loyola Law Review. Upon graduation, he attended New York University School of Law and graduated in 1998 with a Masters in Taxation. 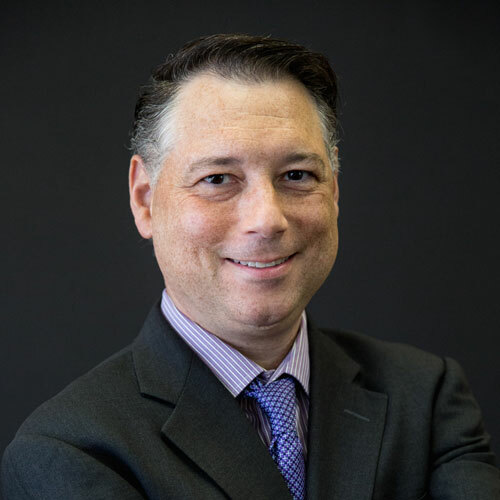 Mr. Silva began his career at the Office of the Chief Counsel, Internal Revenue Service in Washington, DC as an attorney-advisor from 1998-2001. While at the IRS, Mr. Silva worked mainly on tax policy projects which included private letter rulings, drafting treasury regulations, revenue rulings, and revenue procedures. In 2001, Mr. Silva began working as a mergers and acquisition consultant at the national office of Price Waterhouse Coopers in Washington, DC from 2001-2004. In 2005, he accepted an associate position with the law firm Baker Botts, LLP in Washington DC and worked in the areas of international trade and federal tax. In 2008, Mr. Silva returned to his home town of New Orleans, and he has a general practice that includes immigration, criminal defense, divorces, personal injury, maritime cases and family law, among others. Internal Revenue Service Award: Performance & Recognition Award. Cristian P. Silva, Technical Inconsistencies in the Investment Company Provisions, 34 The Tax Adviser 392 (July 2003). Cristian P. Silva, Section 355(e) Temporary Regulations, 4 Business Entities 30 (Nov/Dec. 2002).